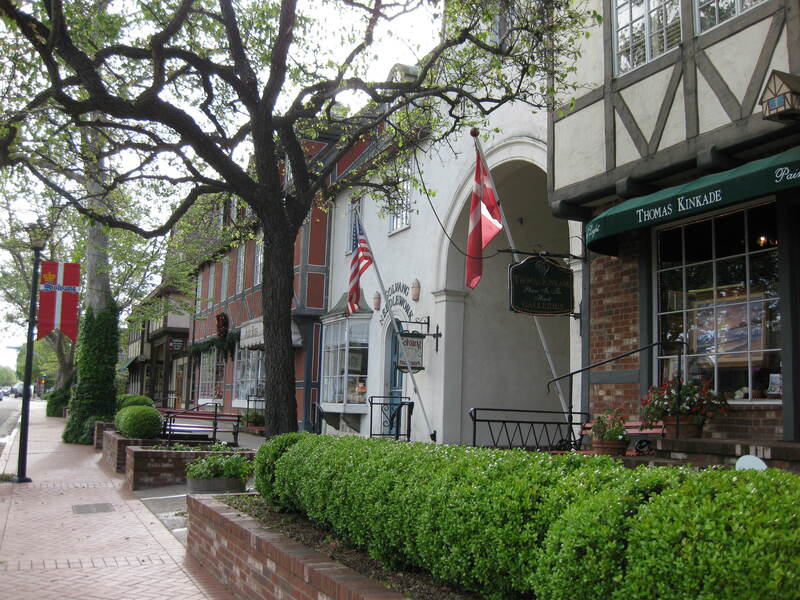 Susan and I caught our breath this week by getting away for a couple of days to Solvang and Santa Barbara. Time away from a season packed with ministry, life, and busyness has a way of making my dog-eared perspectives crisp again. But saying “no” to busyness and “yes” to taking a break is counterintuitive. It’s an act of faith that there will be a later and that in the meantime my heavenly Father will use rest to prepare me for the season yet to come. Selah. This is so timely. I especially like the concept of taking a break being “counterintuitive”. Yes indeed! Also about crisping up our perspective being the need for time outs. Thanks for the prod, shepherd-friend! Even deviating from the typical family routine can be restful. My mother-in-law is in town, and although we could be driving all over showing her our new lives, we’ve spent the last few days relaxing by the pool at her hotel. The kids are happy little fish, I’m catching up on my reading list, and grandma is getting lots of grandkid time. Yes, the house is kinda trashed, but this is the break we needed!